Here, on this page we have managed to share the Spreadtrum Drivers which will helps you to connect your Spreadtrum device to the computer during the flashing process or for connecting the device to the computer. It supports WriteIMEI Tool which helps you to Write or Flash IMEI on your Spreadtrum Smartphone and Tablets. You may need to install all the 3 available drivers on your computer in order to flash the firmware on Spreadtrum Devices. [*] Compatibility: It is compatible with Windows XP, Windows Vista, Windows 7, Windows 8, Windows 8.1 and Windows 10 (x32 bit or x64 bit). [*] How to Install: If you want to learn How-to install Spreadtrum Driver on your Computer Manually then follow this video. [*] Driver is not digitally signed Error: If you are facing the Driver Signature Enforcement error then follow this video to solve it quickly. 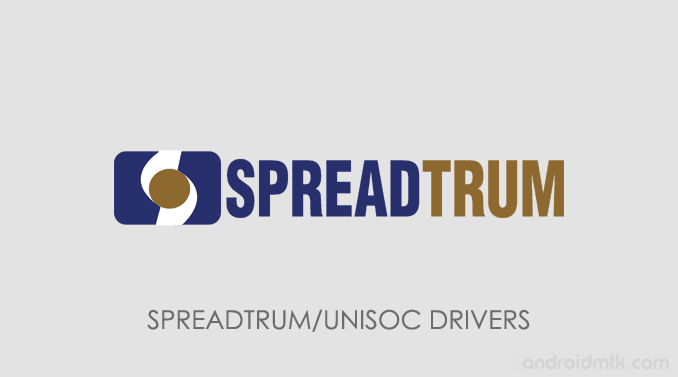 [*] Credits: Spreadtrum Driver Package is re-packed and distributed by androidmtk.com team. So, we reserve the rights to distribute or modify the drivers.